Each year FarmHouse men are presented with many social opportunities. From our four major dances, to exchanges with sororities, to impromptu parties, everyone stays busy. Football season brings many chances for a social atmosphere. 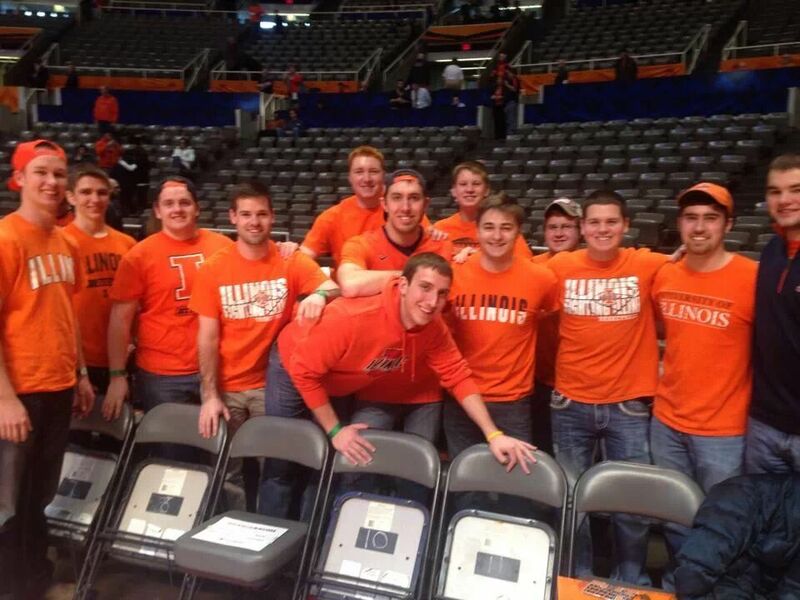 Each season FarmHouse cheers on the Fighting Illini in our football block. Home games begin with pre-game tailgating where members can socialize with other fans. Friends and family are also always welcome at this cookout. We then proceed on to Memorial Stadium to support the football team. Win or lose, a good time is had by all. Throughout the year, FarmHouse participates in exchanges with sororities at different popular spots on campus and off. These events give FarmHouse men a chance to meet girls in the Greek system and to develop socially. A highlight of the spring semester is the Atius-Sachem Mom’s Day Sing. This event is where a fraternity pairs up with a sorority and puts on a musical performance for their friends and family on Mom’s day weekend. FarmHouse has a long-standing tradition of excellence in this contest, making it to the finals the past 20 years. 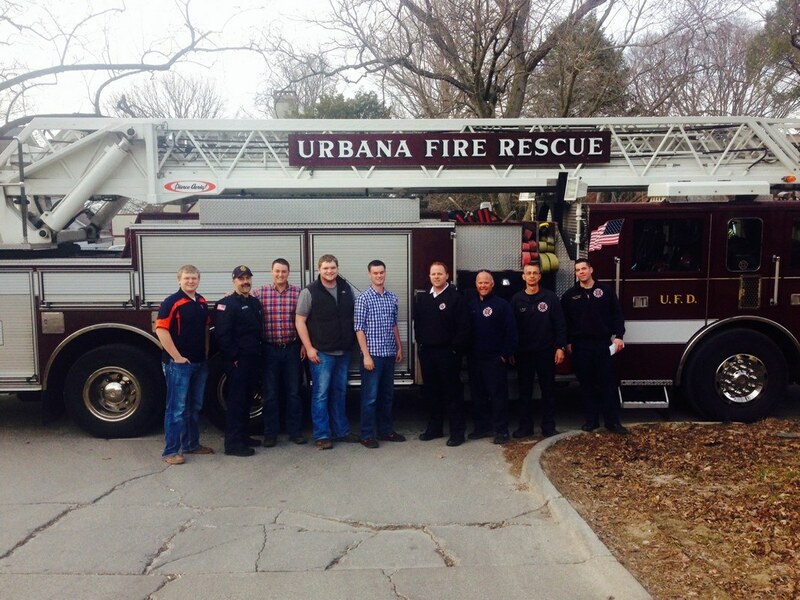 In the Spring 2015 semester FarmHouse teamed up with Sigma Alpha. Many other gatherings are planned throughout the year simply for guys in our house. FarmHouse men place a high emphasis on developing close friendship with their brothers and our tradition of brotherhood is one we take great pride in. 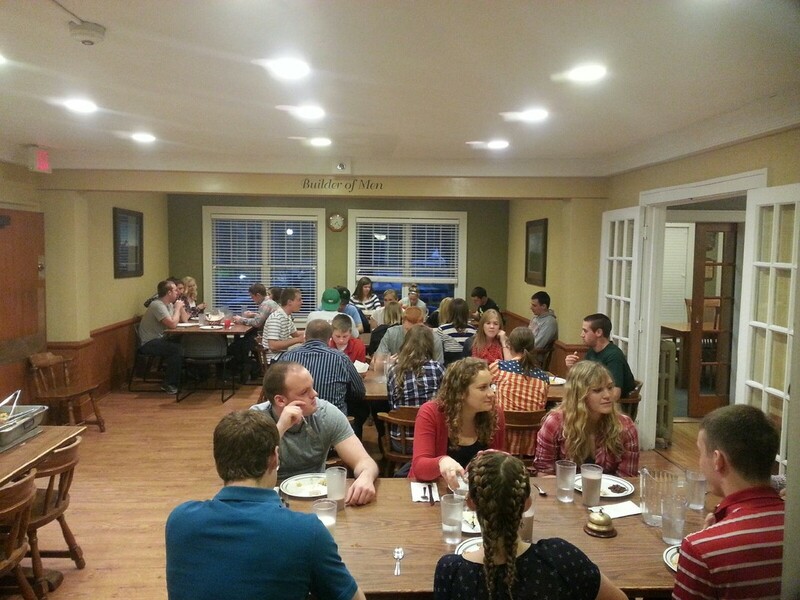 FarmHouse is a great opportunity to develop social skills and relationships that will last a lifetime.